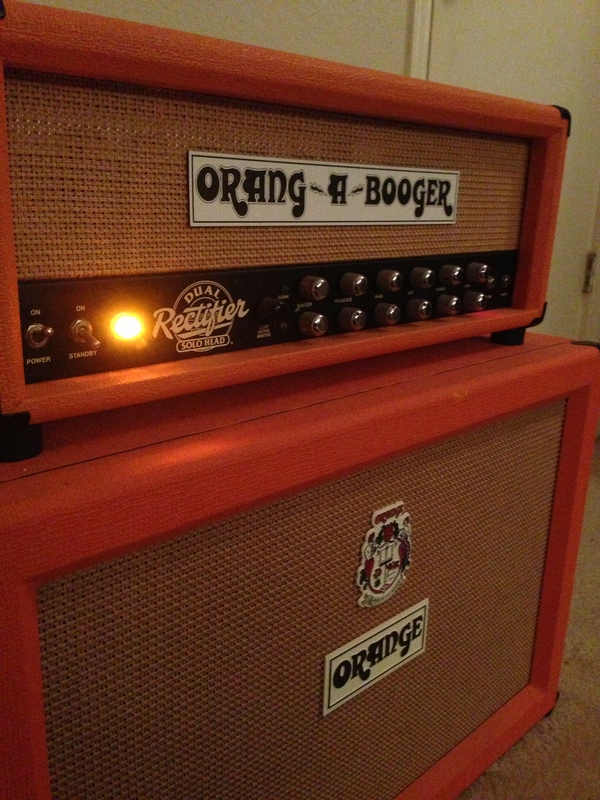 Your amp deserves a logo! All distinctive brands begin with a good logo. 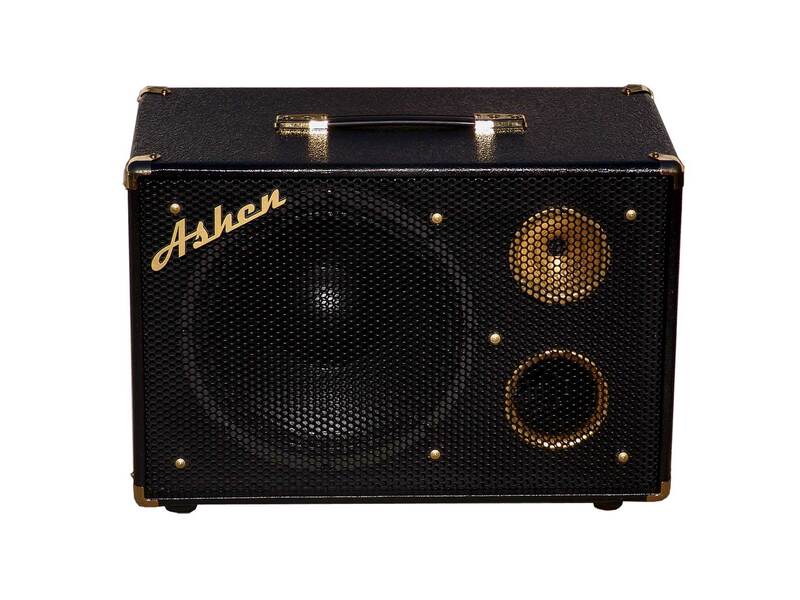 Just because your amp building operation isn’t as big as Fender’s or Marshall’s doesn’t mean your amps can’t look as good as theirs do! We can design a stylized logo for you using special fonts or line art that you supply. Just as with our faceplate design, we’ll send you a series of pdfs to proof until you are completely satisfied with the design. Name badges (including “Marshall style” cutout badges) for amps follow the same pricing guidelines as faceplates, and if the nameplate is included with the faceplate order, the design fee covers both designs! 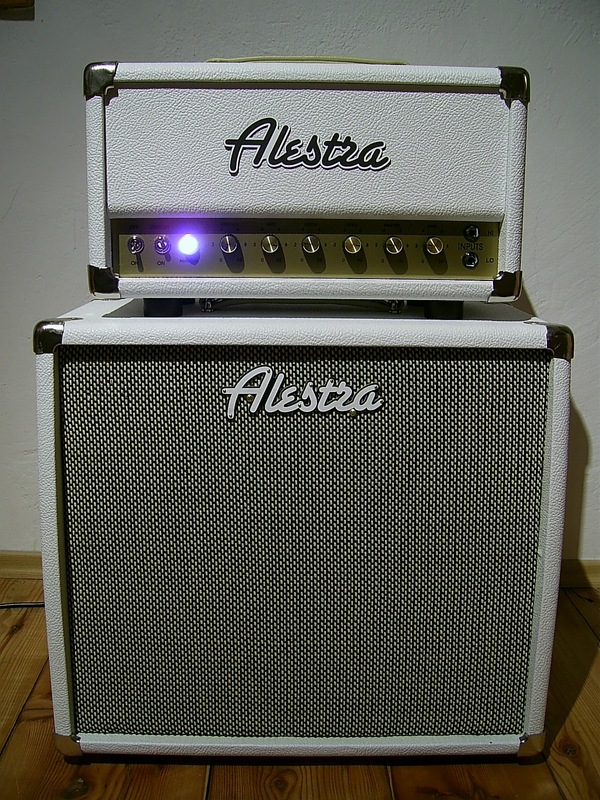 Contact jvallina AT amplates DOT com today and get your name on your amp!! !